UVC-NVR is end of life (EOL). 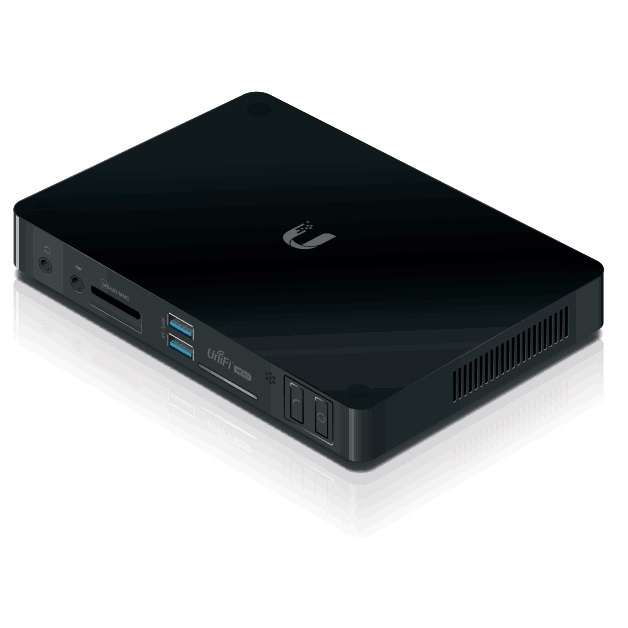 Ubiquiti recommends UVC-NVR-2TB for functional replacement. The UniFi NVR is a plug-and-play NVR appliance with low power consumption. The UniFi Video software is pre-installed for quick and easy deployment. No additional software is required. Plug it into the network, go through the configuration wizard, and it is set up and ready to go. The UniFi NVR has a built-in 500 GB hard drive. This equates to approximately 1200 recording hours at 480p resolution or 400 recording hours at 720p resolution (numbers can vary depending on the frame rate).